He said the dumb luck of having Dirk was one of the main reasons he has been a successful owner, and praised the 36-year-old forward’s work ethic. Cuban’s explanation of what has made Dirk so successful is useful. He says having a strong work ethic is nice, but being smart about what you’re working hard on is what made Dirk great. Nowitzki has been on the Mavericks since Cuban bought the franchise for $US285 million in 2000. The two have one of the most unique player-owner relationships in the league. Cuban’s public feud with Rockets GM Daryl Morey reportedly began when Morey had the audacity to ask Cuban if he would trade Dirk. 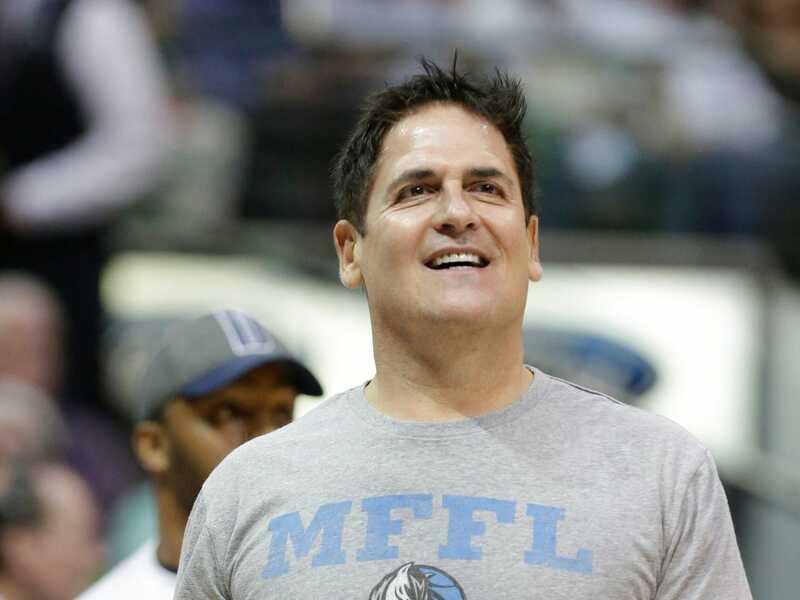 This summer, Dirk took a $US14-million pay cut so Cuban could add to his roster. “Holger Geschwindner took off his pants without any concern for who was watching, then pulled on his sweats, and when he was done he and Dirk Nowitzki began their workout.